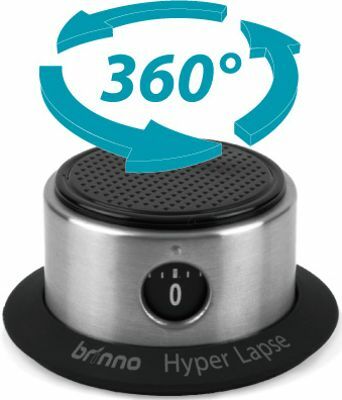 The Brinno ART100 Rotating Pan Lapse provides a stable pedestal rotating platform for TLC series time lapse cameras. The ART100 completes a full 360 deg rotation in 60 minutes giving you a fascinating panning effect. 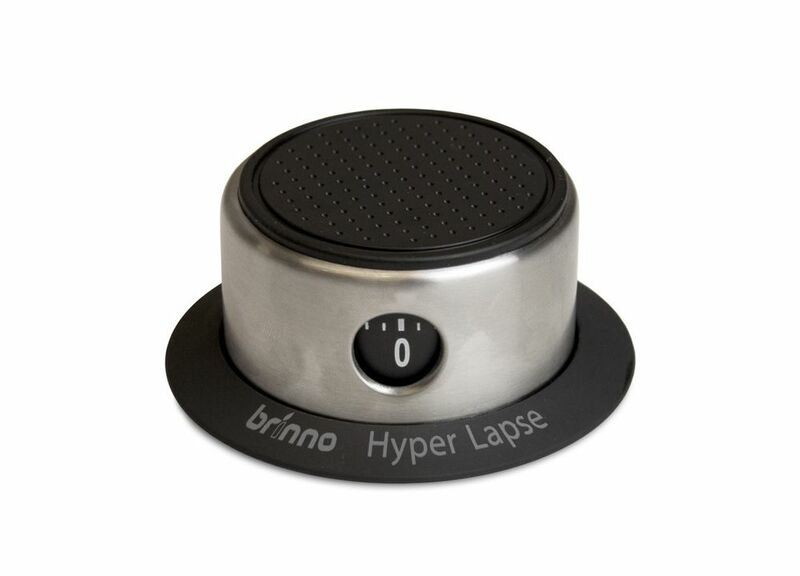 The pan lapse is suitable to capture interesting images at parties or while freezing beautiful scenes.